The fit is true to size. Great support, very comfortable and wicks like crazy I will definitely buy more of these. This bra fits perfectly and it supports well. It is really comfortable, I love the small straps and it looks good under my tanks. Well worth the price. I will definitely buy more. This sports bra is better than what I expected. This is my go-to-bra now. It offers great support and looks good when worn alone. Nice ApparelnBags, I really like these. Easy to put on and comfortable for gym and daily wear. I have already ordered another one of these. Fine product. Gives me a natural look and gives me a good support during sports time. 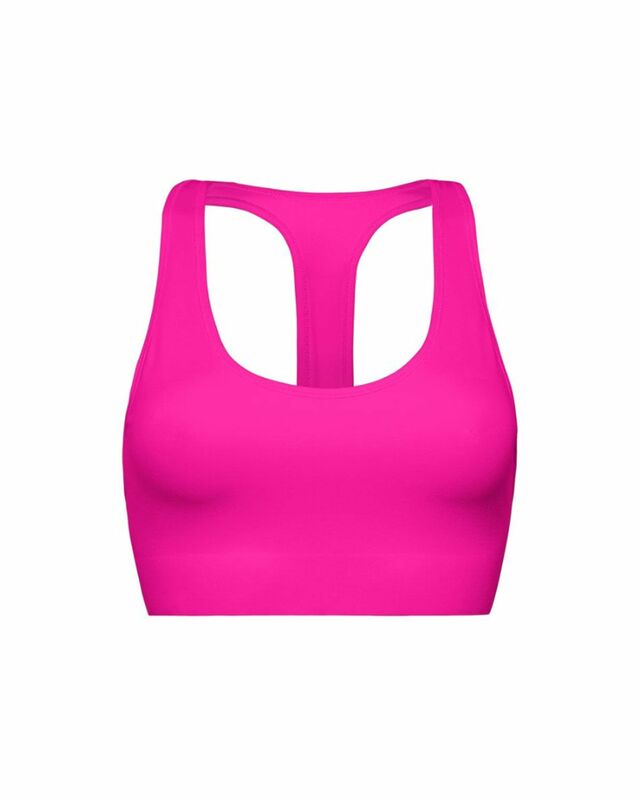 Amazing quality, This is definitely a good purchase, Fits well without digging into skin and is a compression bra suitable for boot camp and high impact activities. Thanks ApparelnBags.